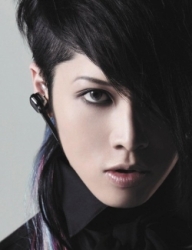 Miyavi comes to the US for new world tour! Recently turned father, Miyavi, will be extending his world tour into the US in a total of six cities! He plans to have stops in Seattle, New York, Atlanta, Dallas, Irvine, and Anaheim. The exact dates for the tour are still unknown but his site lists three of the stops for October/November.